A humdinger of a show the Sunday. Headlining is the hyperactive and very, very funny ADAM BLOOM which'll be a god-darn treat. Joining Adam is a VERY SPECIAL GUEST (and Sunday Fave) dropping in - Star of literally everything and a sarf-east Londoner (with a big mouth) to boot... Nudge-nudge wink-wink! 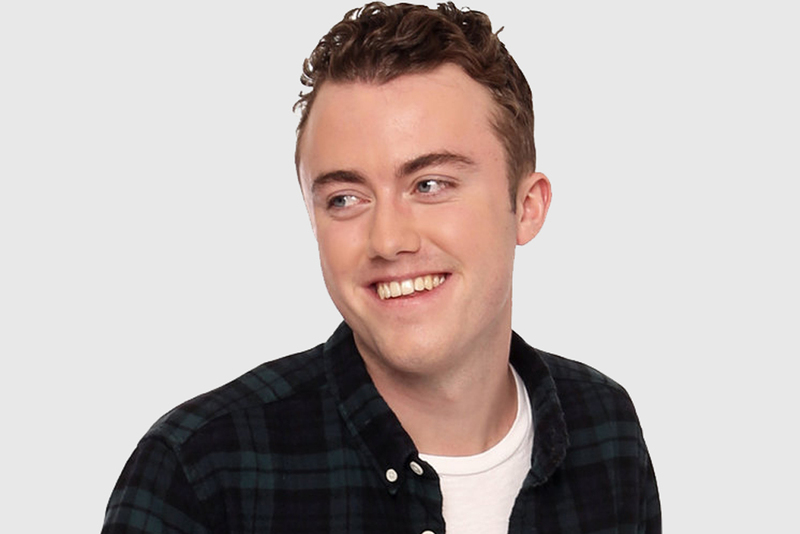 Plus there's award-winning wunderkind TOM LUCY, some ace middle spots and the charming IAN SMITH as host. Book now!